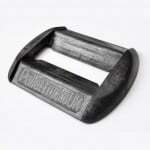 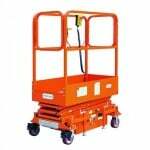 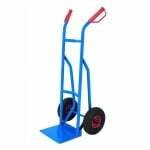 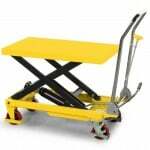 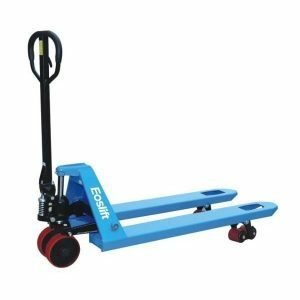 If you simply don’t have the workload to justify splashing out on a range of heavy-duty pallet trucks, why not try one of these mini models? 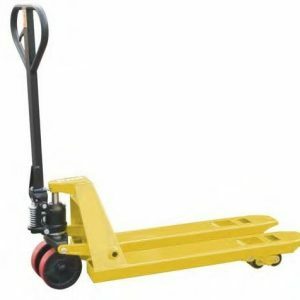 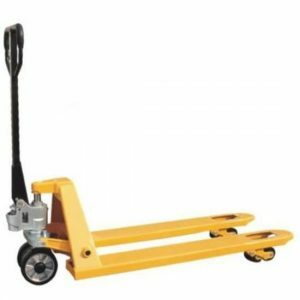 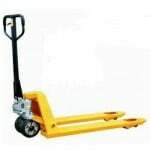 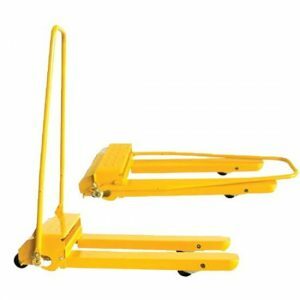 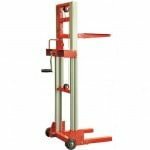 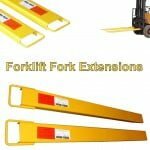 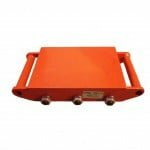 Our selection of mini pallet trucks are great for lifting and transporting smaller loads that might not warrant a larger truck. 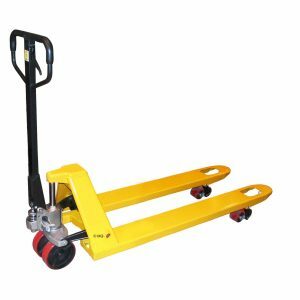 As with all of our trucks, rigorously safety checks and quality control has been performed to ensure only that highest-quality trucks pass through our warehouse. 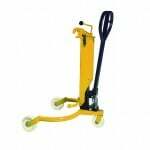 If you need more information about our range of portable or mini pallet trucks, get in touch with our team on 0845 519 2700 – they’ll be able to answer any questions or queries you might have, and point you in the direction of the right lifting solution for you and your company.